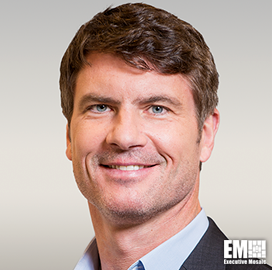 Forcepoint CEO Matt Moynahan said insider threats to organizations start with access, privilege and the threat actors’ intentions, Federal News Network reported Friday. “The definition of insider becomes very blurry with things like digital transformation [or] movement to the cloud. Attackers are getting in, identities and credentials are being stolen, and the human being has become one of the primary vectors of attack,” he told Cyber Chat host Sean Kelley. Moynahan discussed how the current security landscape has forced enterprises to become security companies to counter insider threats and cited the concept of hygiene training.